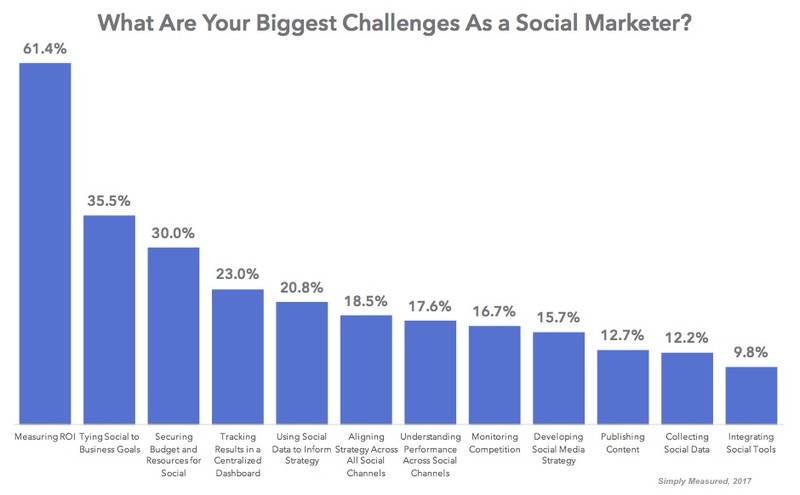 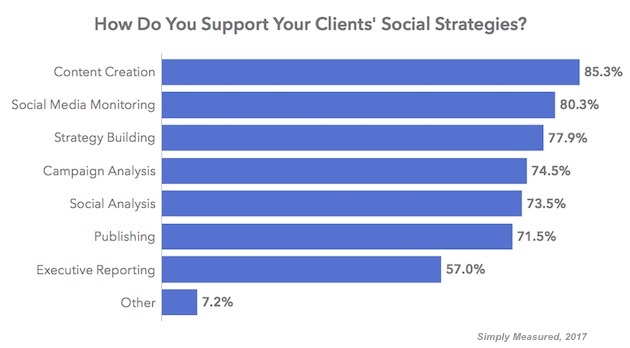 Some 61% of social media marketers at agencies say measuring ROI is among their biggest challenges; 36% say tying social to business goals is a major challenge; 30% say securing enough budget is a major challenge. 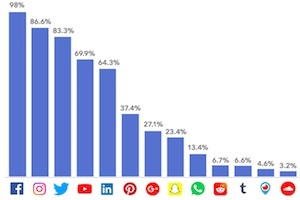 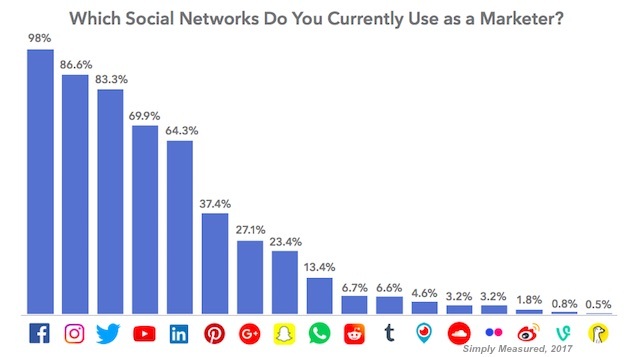 Some 98% of social media marketers at agencies say they use Facebook for clients; 87% use Instagram; 83%, Twitter; 70%, YouTube; and 64%, LinkedIn. About the research: The report was based on data from nearly 1,000 social media marketing professionals who work for agencies.